Had to go out to do stuff, but here is mine finally! Loved this map! 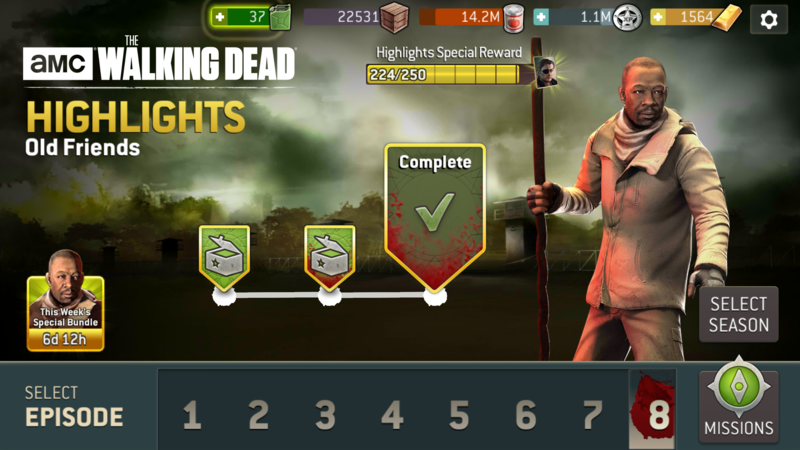 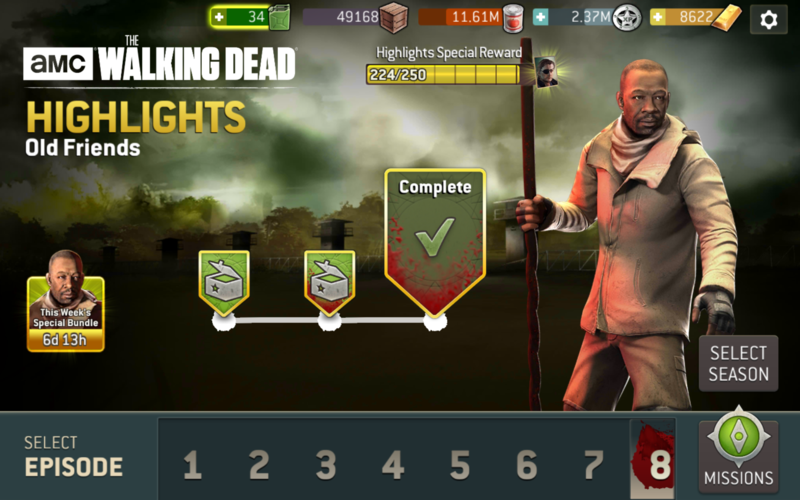 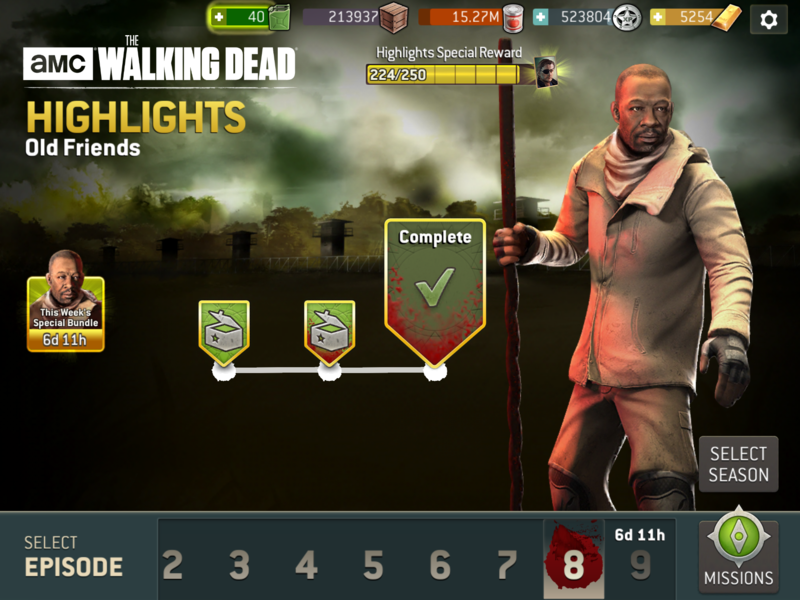 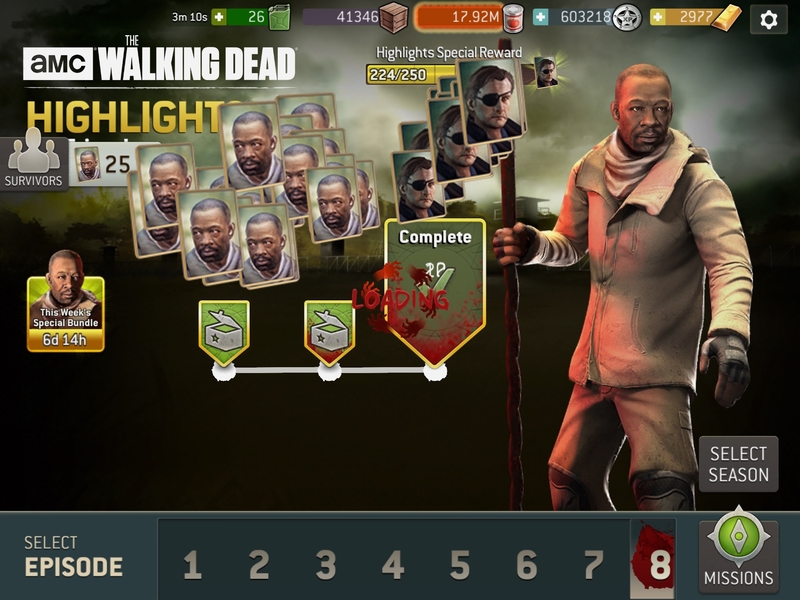 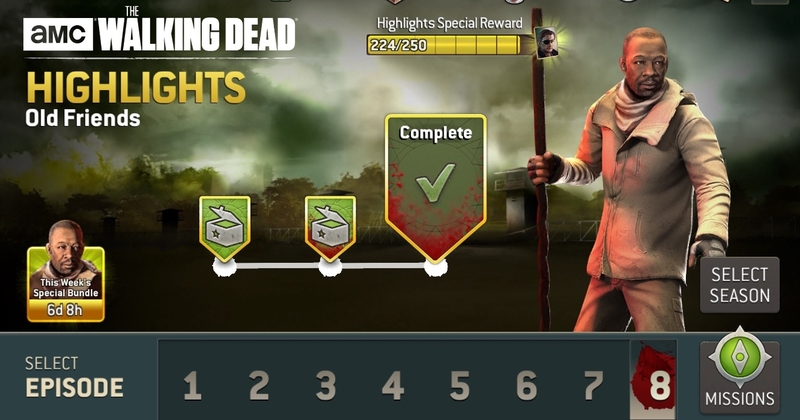 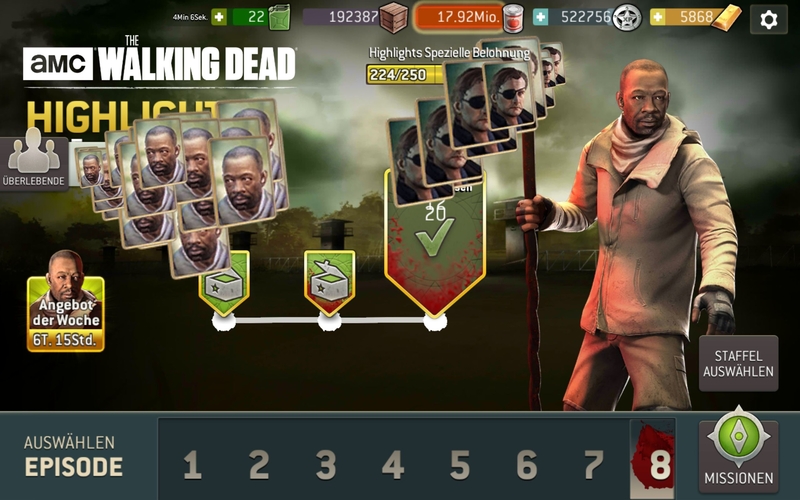 The walker kabobs made me laugh, nice touch!